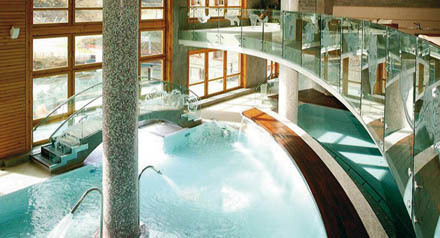 Water circuit - Sport Wellness Mountain Spa:: A haven of wellness and relaxation in the heart of the Pyrenees. Welcome to Sport Wellness Mountain Spa, where the most complete and sophisticated facilities invite you to tone up and purify your body and mind. The mountain essence, its forests, its minerals and its crystalline waters are concentrated here, at 1850 meters above sea level. 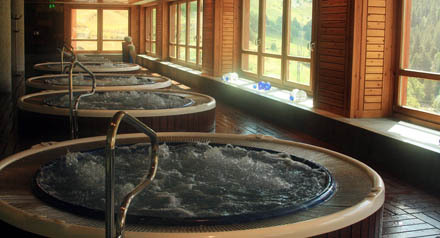 (12-14ºC), pebble ways and interior and open-air hydrotherapy jacuzzis at different temperatures. 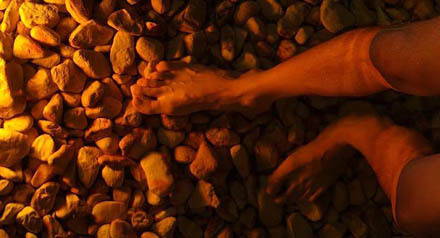 In order to purify your body, you can alternate the Turkish bath with Finnish sauna, sanarium, caldarium, essences room, showers of sensations, biothermic showers, ice fountain and tepidarium with heated beds. 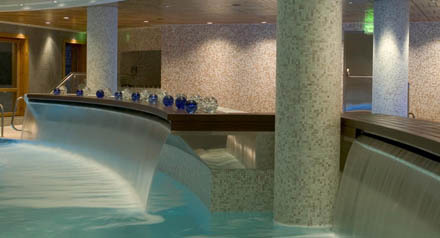 At all times our team of professionals will advise and guide you to fully enjoy our water circuit.